Colored mascara is so much in fashion these days. 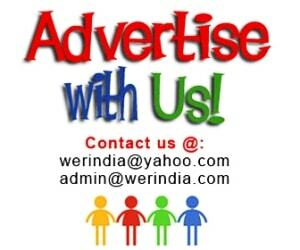 From International ramp to street fashion its everywhere. They look bright and peppy and is a good break from the normal black look. They come in different shades ranging from matte to glitter ones. So you can probably try a new shade everyday. 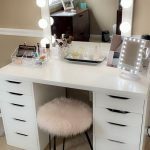 Just keep in mind that you have to be little cautious with the colored mascaras as they are louder than their black versions, so play it safe. 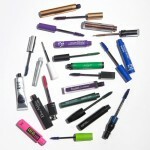 – From brown eyes to the green ones, blue mascara is an idle choice for you. You can simply use it alone as a highlighter for the eyelashes, or combine it with a light gold or yellow eye-shadow to make it stand out. 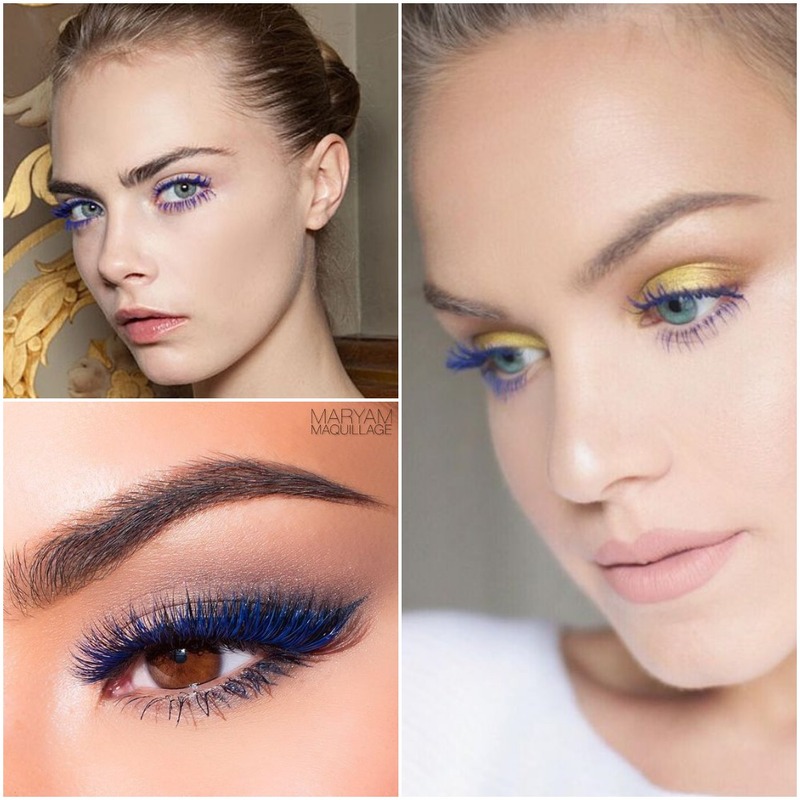 For a party look, mix it up with a same color lightly done eye shadow with a winged style black liner, lastly complete the look by a blue mascara. – Green mascara for the Hazel and brown colored eyes. 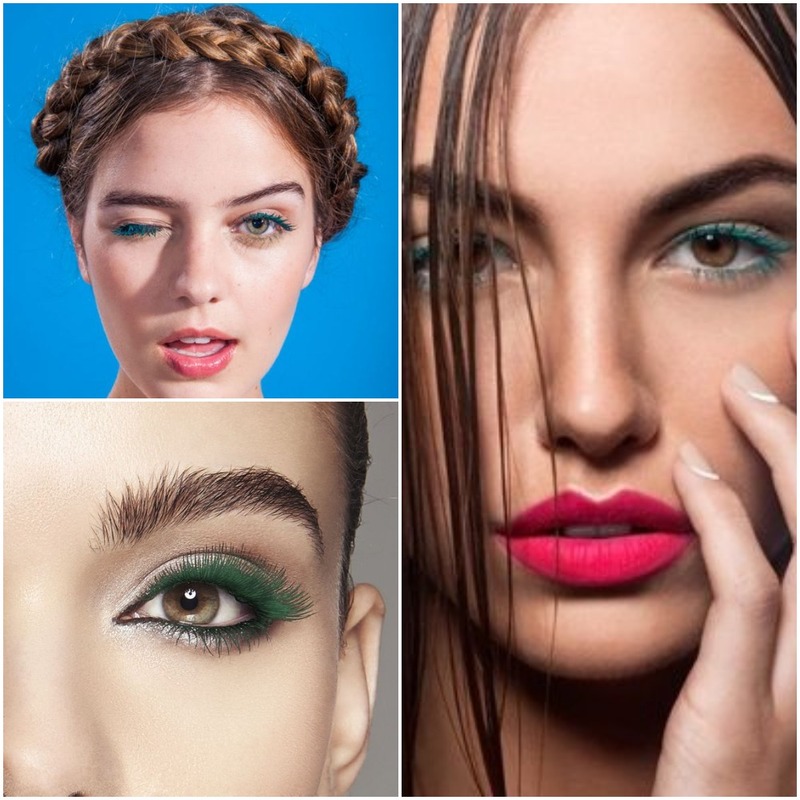 One great thing about green mascara is that you can combine it with bright fruity and neon shades lipsticks. Combine it with black liner for an intense look or with a white liner for a clean day look. 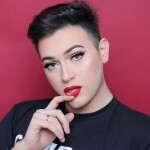 – Red mascara for the one who want to try it bold. 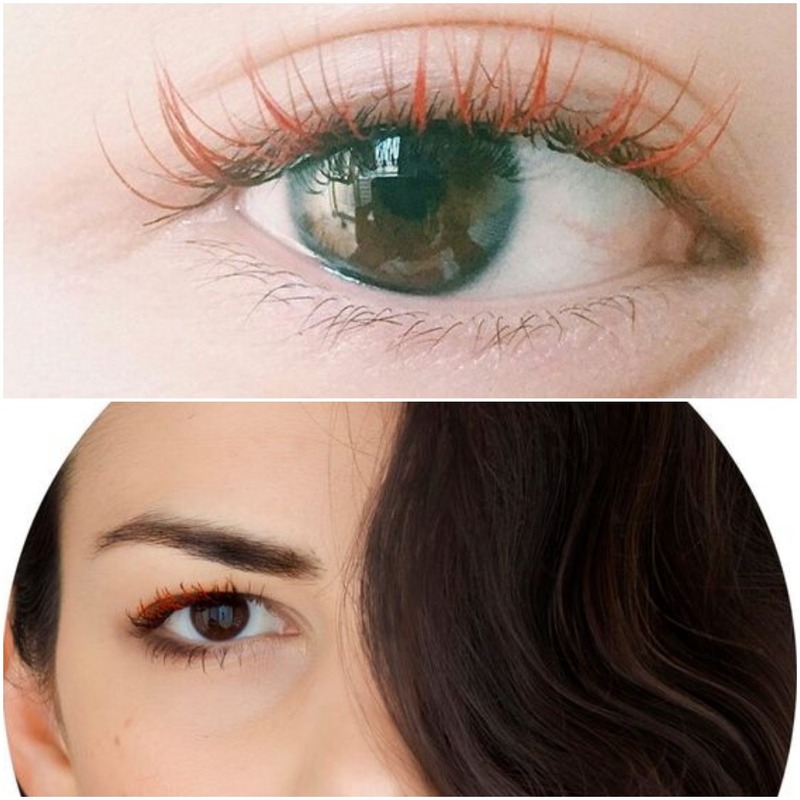 Its better to use it in a minimalist way like just highlighting the upper eyelashes, leaving the below ones, or combine it with light smokey eyes for a party makeup. – Pink mascara for a girlie look. 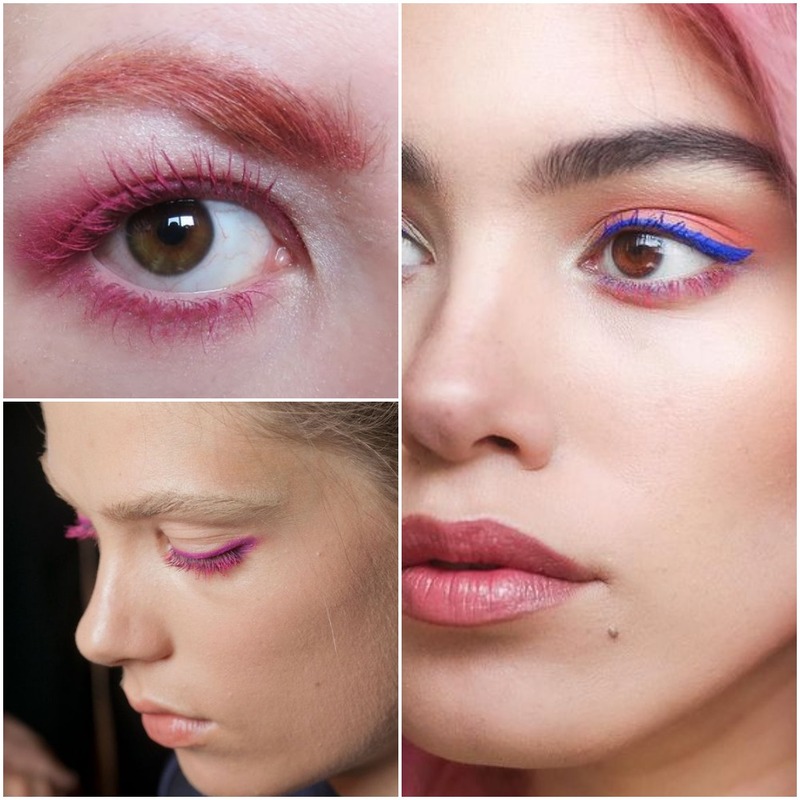 Combine it with a pink liner for a matching effect or wear it with a contrast color like blue. You can also ditch the liner and just wear the mascara alone. 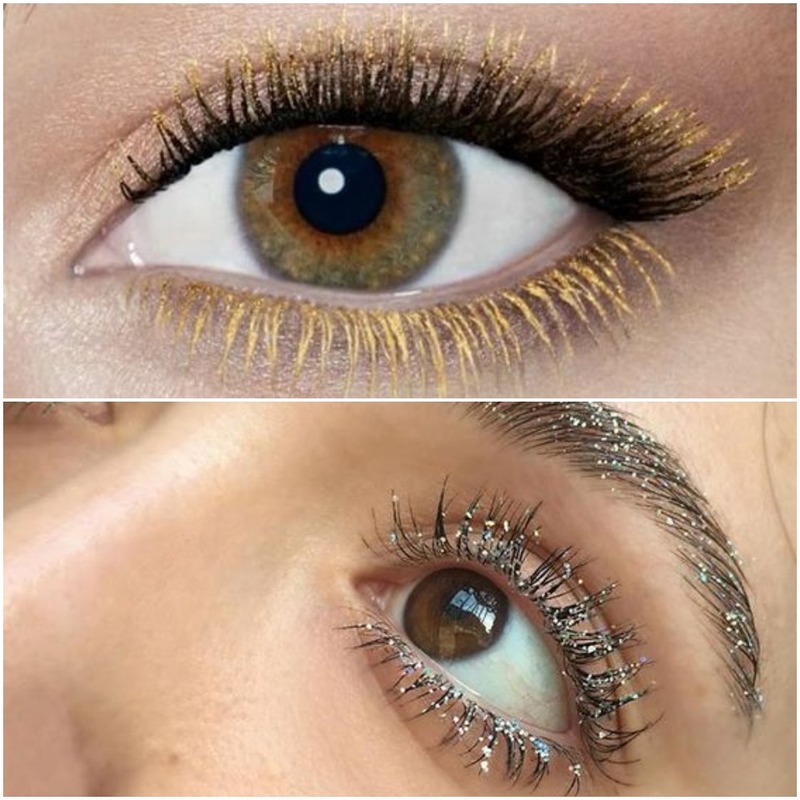 – Glitter mascara for the perfect party look. They act as a highlighter, use them over black mascara or just as is.